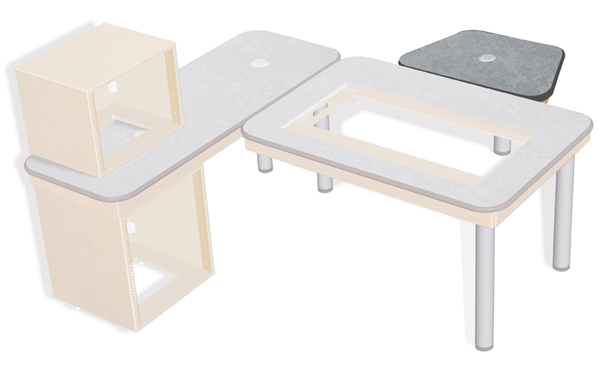 SOL-MBT S2 Solutions Talks Table Desktop with other S2 Solutions furniture. 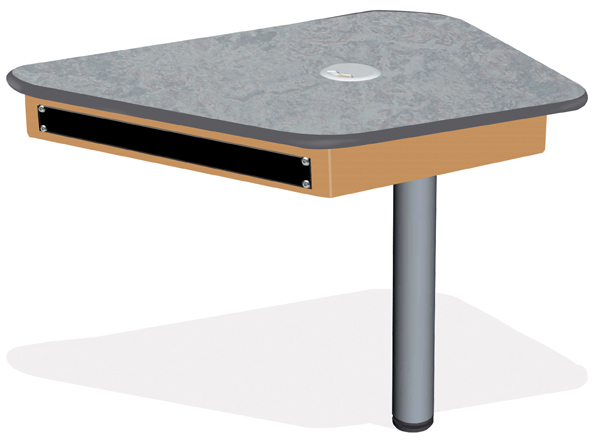 The SOL-MBT is a talks table desktop (900mm x 600mm). The image above shows how it is used with S2 SolutionsL shaped furniture and the image below shows the desktop with a leg. 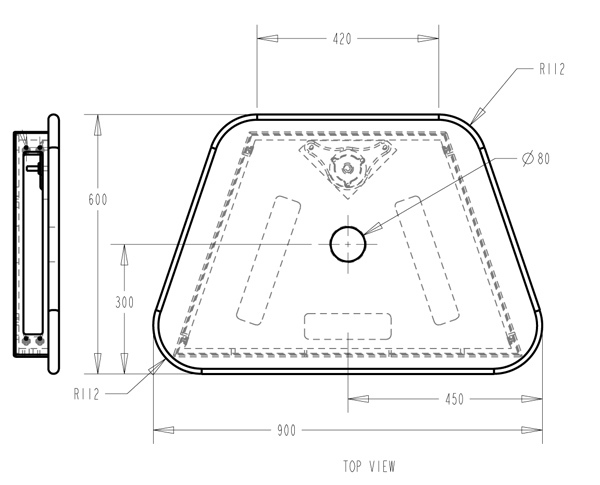 SOL-MBT S2 Solutions Talks Table Desktop and Leg.